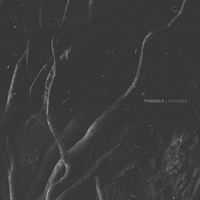 Based in Glasgow, FVNERALS are a band that exist on the fringes of doom, post-rock, shoegaze and dark ambience. 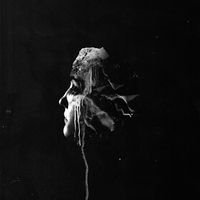 In the tradition of Earth, and contemporaries such as True Widow and King Woman, FVNERALS meticulously meld soundscapes both ethereal and oppressive. 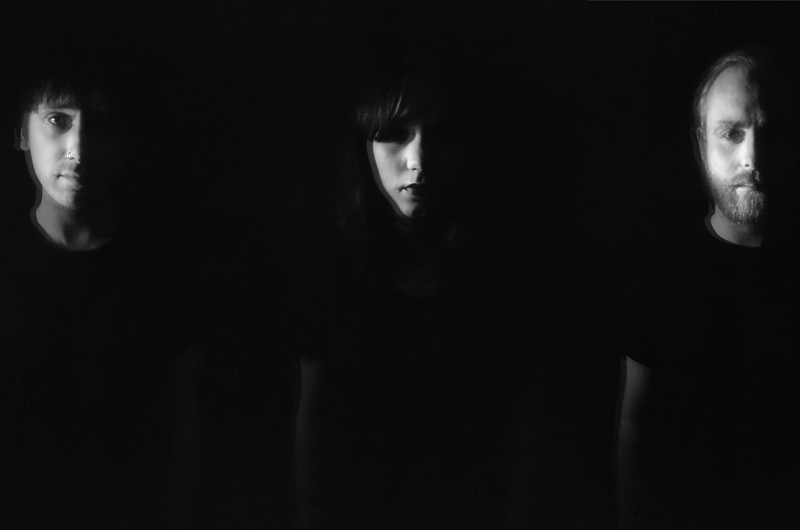 Formed in 2013 in the south coast town of Brighton, FVNERALS have since released two EPs (‘The Hours’ and ‘The Path’) and their highly moving, and haunting debut LP ‘The Light’. After touring the UK and Europe and relocating to Glasgow, the band regrouped early this year to record their second album, ‘Wounds’. While it is certainly a progression from their debut album, ‘Wounds’ perfects the crushing doom of their previous work. More than ever, bassist/ vocalist Tiffany Strom’s voice is on full display as it evokes a unique poignancy that drives the band through seven emotionally devastating tracks. ‘Wounds’ will be released on October 14th by The Native Sound (USA) and Golden Antenna Records (EU).